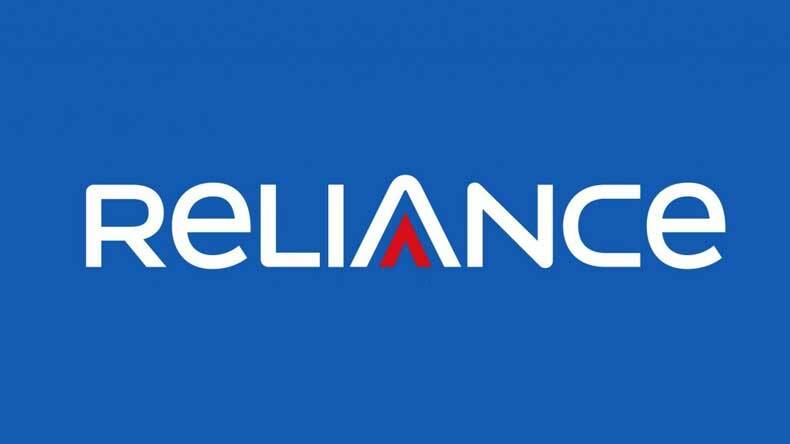 New Delhi: Telecom operator Reliance Communications (RCom) said it has gained capability to provide 4G services across the country on the back of spectrum won by it in the recently concluded spectrum auction. “RCom becomes India’s first and only operator with nationwide footprint of contiguous 800/850 MHz spectrum. RCom operations now future-proofed across all circles for most advanced LTE technology at most optimal cost,” the company said in a statement. It made bids worth Rs 4,299 crore and is required to make an upfront payment of Rs 1,106 crore. The company won 800 MHz spectrum in 11 service areas but could not defend its 900 MHz spectrum holding in five out of seven circles expiring in 2015-16. RCom retained its 900 MHz holding in Himachal Pradesh and Madhya Pradesh besides acquiring 800 MHz spectrum afresh in Assam, North-East, Odisha and West Bengal where it lost 900 MHz band spectrum holding. It already has 5 MHz of 800 MHz band spectrum in Bihar. The mobile signals transmitted in 800 MHz and 900 MHz cover almost equal area. The area covered by signals in these bands is almost double than the area covered by signals transmitted using 1,800 MHz band frequency, widely known as 2G spectrum. Thus, telecom operators are required to install less number of mobile towers in 800 MHz and 900 MHz band as compared to high frequencies which helps them in saving capital and operational expenses. The auction included 900 MHz spectrum held through licences of Idea Cellular in nine telecom circles, Vodafone and RCom in seven each and Airtel in six service areas, expiring in 2015-16. RCom holds 3G and CDMA spectrum in all 7 circles, with legacy 2G spectrum expiring in Dec 2015, the statement said. The company acquired 1,800 MHz band spectrum in Odisha, North-East, Karnataka, Punjab and Haryana which in coming days can also be used for 4G services.